Partial displacement of the tooth out of its socket. 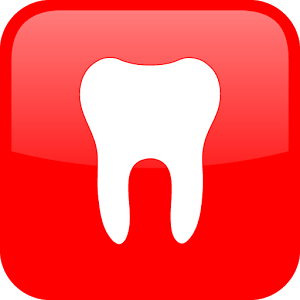 The tooth appears elongated and can be excessively mobile. Increased periodontal ligament space apically. Treatment decisions are based on the degree of displacement, mobility, root formation and the ability of the child to cope with the emergency situation. For minor extrusion (< 3mm) in an immature developing tooth, careful repositioning or leaving the tooth for spontaneous alignment can be treatment options. 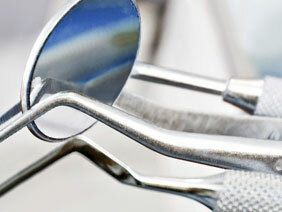 Extraction is the treatment of choice for severe extrusion in a fully formed primary tooth. Discoloration might occur. Dark discolored teeth should be followed carefully to detect signs of infection as soon as possible.